At millecollines we pride ourselves on giving our customers the ultimate shopping experience. From the scent, lighting and most importantly decor and merchandising of product. Every few months, we like to change the visual aesthetics of the store and one way that we do that is by designing merchandising units that are creative, functional and let you the consumer peruse our items at ease. One way that we have been able to do so is by working with Kuona Trust. 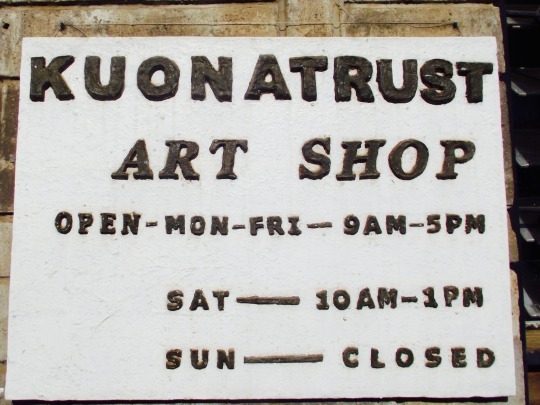 Kuona Trust is a center for the visual arts that was established in 1995 at the National Museum of Kenya. 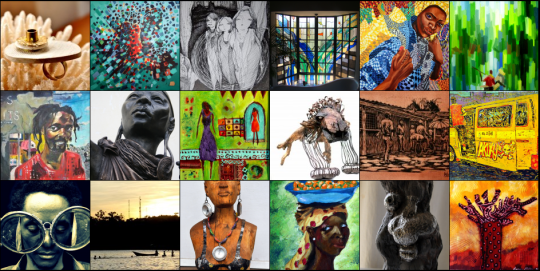 Over the years Kuona has been dedicated to developing, presenting and promoting innovative contemporary visual arts in Kenya. Not only does the organization provide artist studios, a library but also a platform for people to come together for training, mentoring, educating and international exchange. The trust provides opportunities for artists that do not have the tools to develop their ideas. 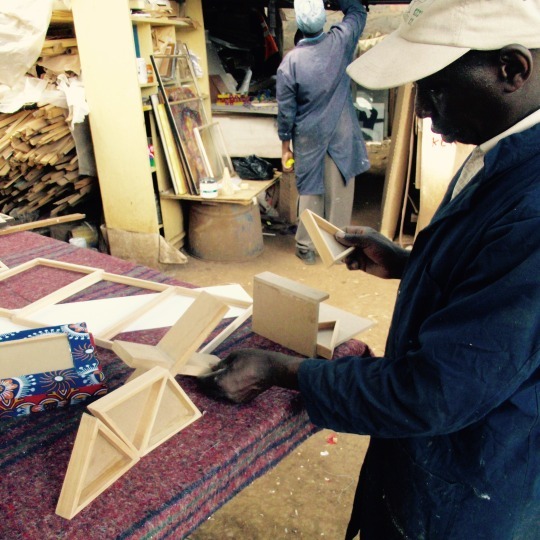 Located off of Dennis Pritt in Nairobi, the trust prides themselves on being the voice of 500 artists. Over the last few months we have been working closely with this group of gentlemen. Frames, merchandising units, custom carving, book stands to name a few are the wood items that they have created for us. Their attention to detail and timely production and professional demeanor is what keeps us coming back to them. It is always such a pleasure working with this team. 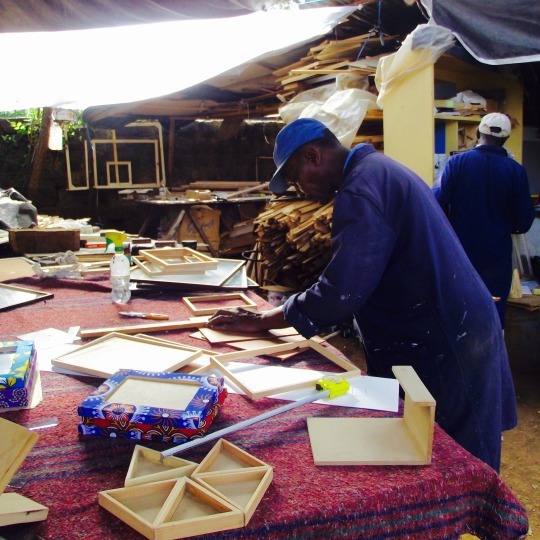 millecollines is dedicated to supporting local artisans in any possible way. Please pay them a visit!